Mattress protectors are an essential but often forgotten piece of bedding which will protect your mattress and prolong its life. This guide will help you select the best mattress protector for you needs based on those types commonly available in Australia.They help protect your whole family against asthma, allergies and irritants, prevent bed bug bites, protect against life’s little accidents, prevent mattress wear-and-tear, guard against bacteria and germs and can even help you feel cooler so you can enjoy a restful night’s sleep.When you consider that we spend over a third of our lives in bed, a quality mattress protector seems a wise investment indeed. Whilst mattress protectors can often be a simple fabric pad that protects against wear and tear, most of our mattress covers boast a vinyl waterproof covering or an advanced polyurethane coating called MiracleMembrane®. This protects your mattress from spills, stains and other accidents and also protects against dust mites, allergens, mold, and bacteria. Many designs also have an anti-microbe treatment applied to offer further protection against bacteria, mould & dust mites and also provide extended freshness. We also boast many fully-encased designs and clever zipper fastening which lock bed bugs out and protect your skin from painful bed bug bites. How do you choose which mattress protector is right for you? Before you spend any money, first think about why you want to buy a mattress protector. What are your unique needs and requirements? Whose bed is it for? Does this person have any special needs or considerations? How much protection are you looking for? Do you want to guard against stains, prevent against wear and tear, avoid allergies and asthma or protect your mattress from bed buds? This will help you narrow down your choices and find the perfect mattress protector for you. It’s also a good idea to consider your budget. Avoid opting for a cheaper design for the sake of saving a few dollars and instead look for a high-quality mattress cover that will last for many years to come. Many of our products come with a generous 10-year warranty for added peace of mind. Which type of mattress protector should you buy? 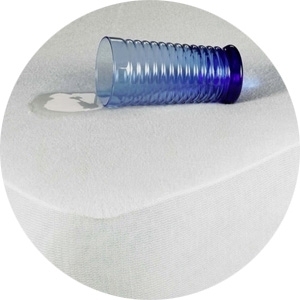 Allergies and Asthma If dust mites, allergies and asthma are a concern for you, opt for a fully-encased mattress protector with anti-allergen properties. Bed bugs Bed bugs are an ever-increasing problem here in Australia as they become increasingly resistant to treatments. Protect your family from bed bug bites by opting for a fully-encased design. Bedwetting and Incontinence Accidents do happen, especially if you’re young, suffering from stress or suffering from health problems. In this case, protect your mattress with a waterproof cover. Spills and Stains Your unprotected mattress is the ideal environment for bacteria and mold to grow. This is caused by sweat, make-up, spills, accidents, and even your body’s natural acidity. Choose a waterproof mattress cover to prevent this occuring. 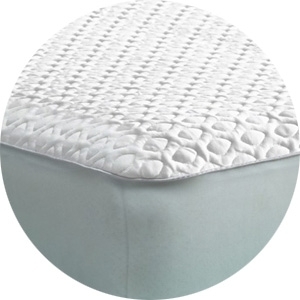 Wear-and-tear If you’re simply looking to prolong the life of your mattress, a simple mattress pad should be enough. Overheating whilst sleeping Some people are ‘hot sleepers’, suffer from ‘hot flashes’ or own a latex or memory foam mattress which can interfere with a restful night’s sleep. Choose a mattress protector which features CoolPass technology or Coolmax® technology. What different types of mattress protector are there? 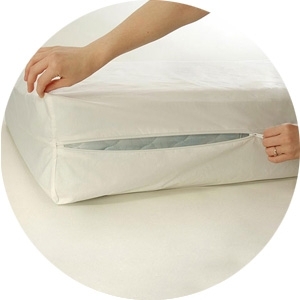 Encased mattress protectors help protect against bed bugs, dust mites, bacteria, germs and other allergens that could be living in your mattress. 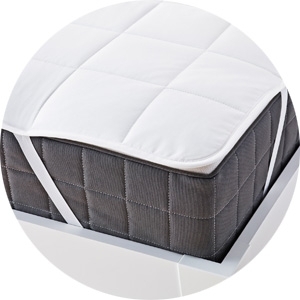 Quilted Mattress Protectors guard against wear-and-tear, a quilted mattress cover is soft, padded and offers additional comfort. A cooling mattress protector will prevent you from overheating whilst you sleep - perfect for hot sleepers or if own a latex or memory foam mattress. Cotton is light, breathable and washable fabric for softness, comfort and optimal temperature control. Providing a cool and silky feel, Tencel is an eco-friendly fabric which is great for sensitive skin and naturally absorbs moisture. Breathable, temperature-regulating and eco-friendly, bamboo is naturally hypoallergenic, anti-bacterial, and odour-resistant. How do Mattress Protectors Attach to your bed? This one attaches to your mattress with a simple elastic strap. Similar to your fitted sheet, this mattress protector fits over your bed and hugs the sides of your bed. This is similar to the fitted design, but the sides can be adjusted to suit your mattress. Will mattress protectors help protect against bed bugs? Yes! Using a mattress protector can be a highly effective way to protect your mattress from bed bugs and avoid suffering from those itchy and unsightly bed bug bites. 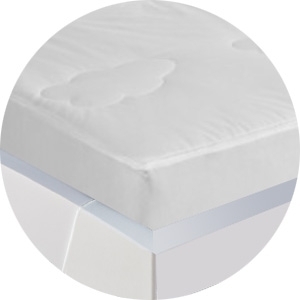 Ensure you use a high-quality protective cover that offers complete encasement of the mattress and springs. What are the best mattress protectors? The best mattress protector is the one that best suits your unique needs and requirements, so it’s worth taking the time to find your perfect match. Overall, this means that it should be made of the best material for your needs, fit securely to your bed and be easy to clean. Most mattress protectors are completely machine washable and very easy to clean, or simple to wipe down with a cloth. Please check individual protect details for more information. Are Mattress Protectors safe for babies? Yes! 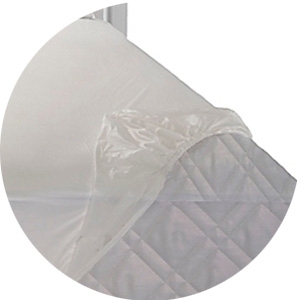 A high-quality mattress protector is a fantastic addition to your baby’s sleeping space. They can help protect your newborn from allergens and allergies, bed bugs whilst also protecting the mattress from those ‘spills’ that can often happen. Always follow current guidelines for SIDS for safe and happy sleep. Can you use a mattress protector with an electric blanket? Yes! 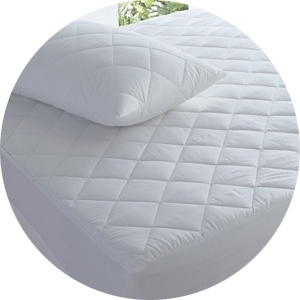 Simply place your mattress protector over your electric blanket and enjoy a warm and comfortable night’s sleep! Please refer to the electric blanket user manual for more information. 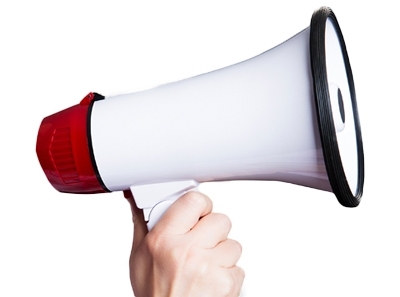 Can I ask you a question about a specific product? Of course! Please contact customer service to find out more about any of our designs. We’d be more than happy to help!